This week is full but please let me know if you are interested in Bridget’s future holidays and teaching in the UK and abroad. 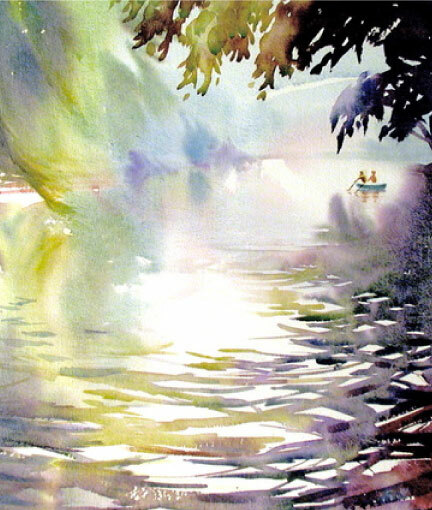 Bridget Woods is an internationally acclaimed artist who has specialised in life drawing and watercolour for over thirty years. She is also an inspiring teacher, known for her approachable style. She has held over 50 solo exhibitions in England, France and Iceland and shown at the Royal Institute of Painters in Watercolour and Royal Watercolour Society. 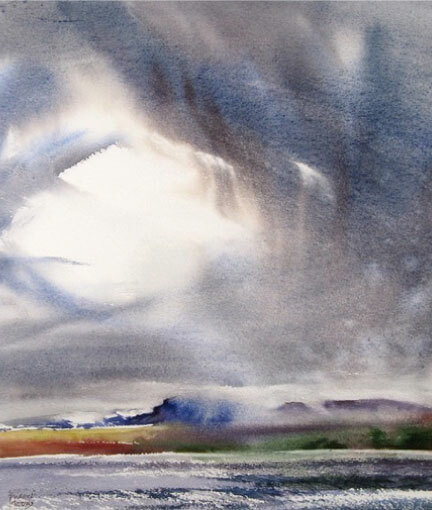 Her main aim, stimulated by the spirit of weather, landscape, people, still life and abstract ideas, is to convey feeling and atmosphere through the unique ’alchemy’ of transparent watercolour. Dedicated to sharing her enthusiasm, Bridget has led many courses in Britain, Iceland, Madeira and France. 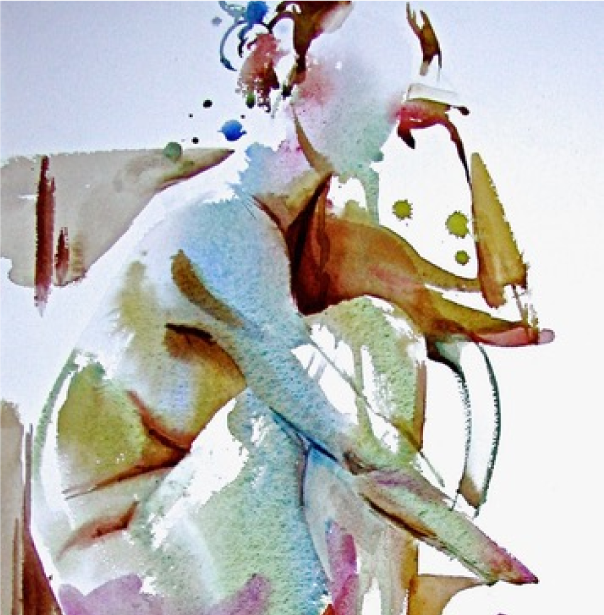 She has written: ‘Life Drawing - a Journey to Self-Expression’ (2003), ‘Life drawing -Techniques in Action’ (Double DVD presented by author, 2007), ‘Painting Expressive Watercolour’ (2014).